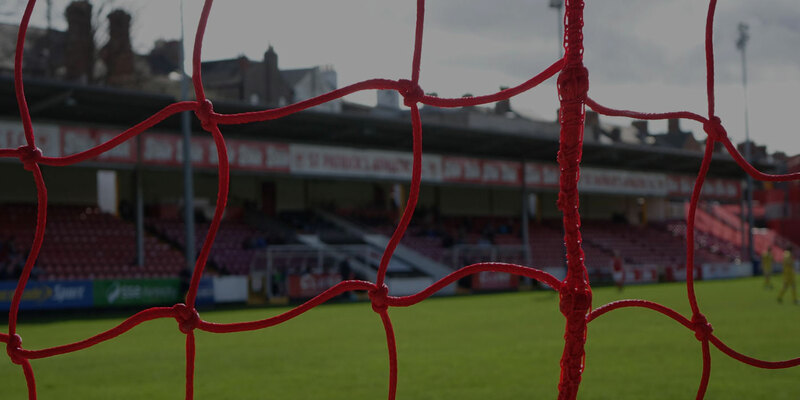 Please note that our recently postponed fixture against Bohemians has been re-arranged and will take place on Tuesday, 19th July at Dalymount Park with a 7.45pm kick-off time. This was due to Bohemians involvement in the InterToto Cup. Also our game against Cork City, which was due to take place on July 29th, will now take place on Sunday, July 31st at Richmond Park with a kick-off time of 3.00pm.